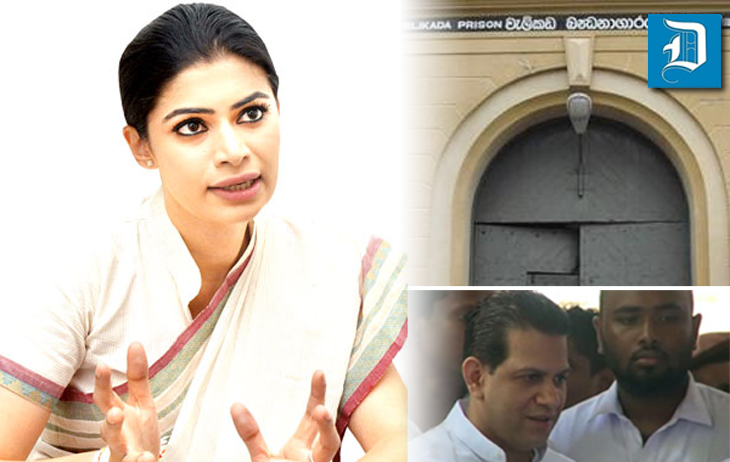 Parliamentarian Hirunika Premachandra said she had filed a complaint with the Prisons Commissioner regarding undue privileges granted to former parliamentarian Duminda Silva, incarcerated for the murder of her father. “Just yesterday, he was visited five times by his family,” the parliamentarian charged. “This situation should be looked into,” she said. “Whatever position they may hold outside of prison, once sentenced, all death row prisoners must be treated the same way. “I am saying this because I am 100% aware of the situation,” she said.